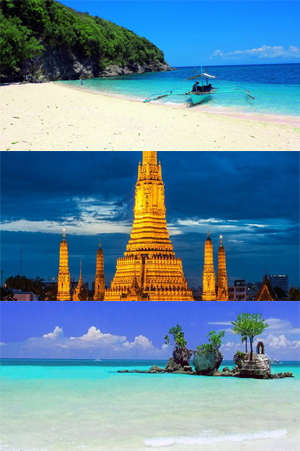 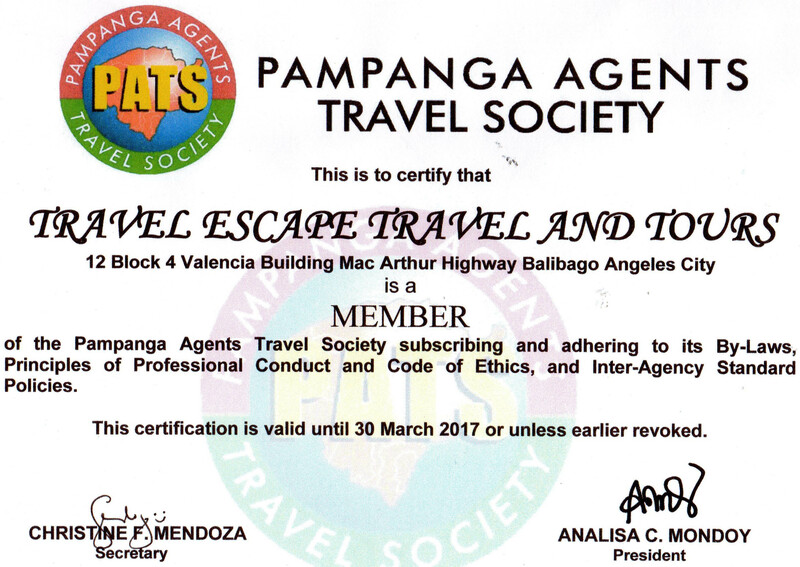 Travel Escape Travel and Tours is a legitimate travel agency in Angeles City, Pampanga, Philippines. 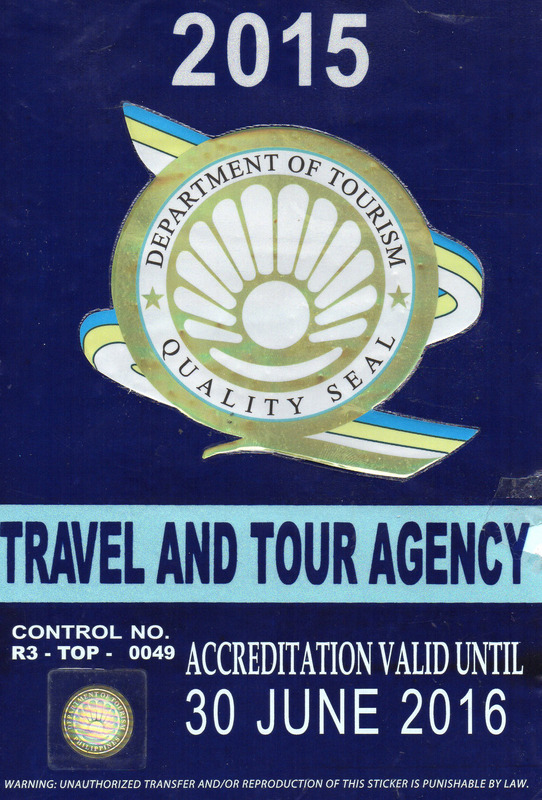 We are Department of Tourism, Philippines accredited with Accreditation No. 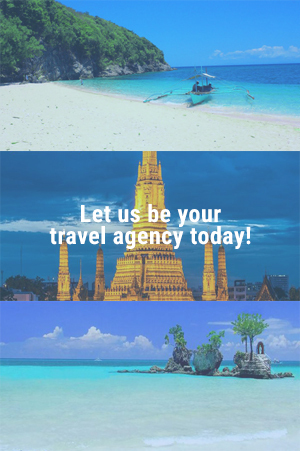 TOP-R03-00003591-2016 and partner agent with airlines. 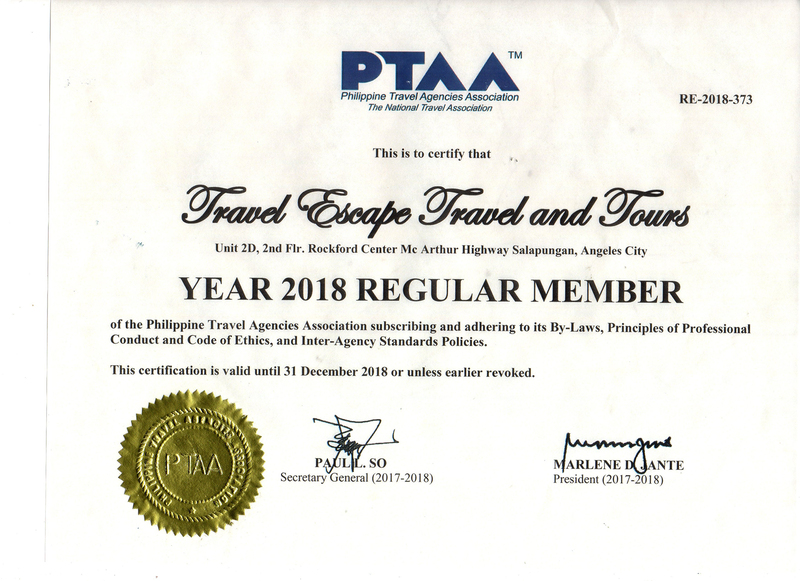 Our company is a proud member of PTAA (Philippine Travel Agencies Association), NAITAS (National Association of Independent Travel Agencies - Philippines, Inc.) and PATS (Pampanga Agents Travel Society). 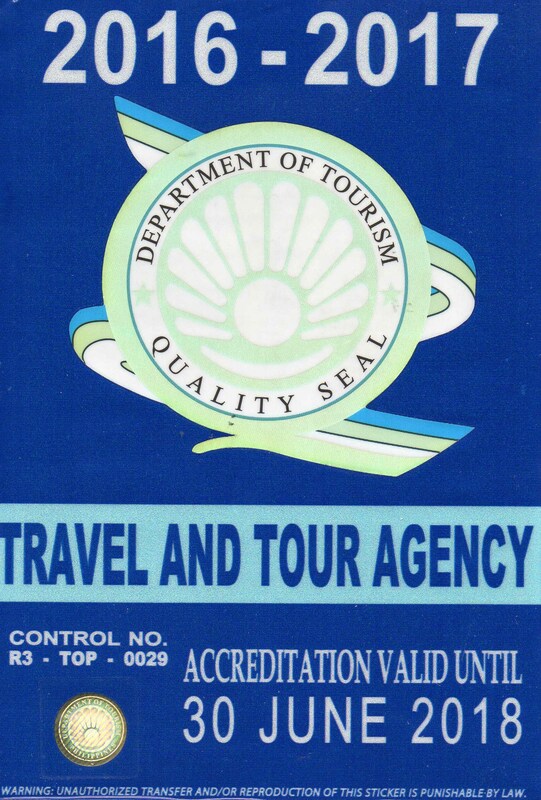 We are accredited to local, international hotels and tour operators worldwide. 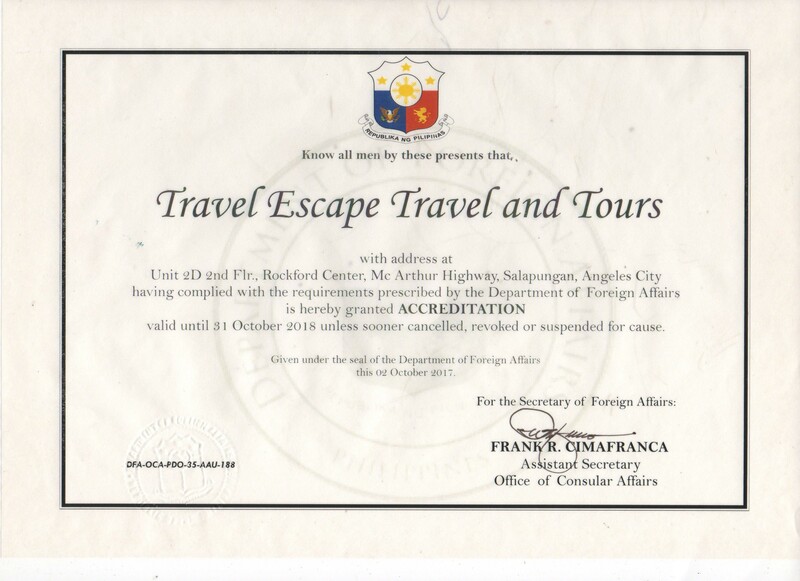 We are also accredited to different cruise companies such as Star Cruise, Costa, Royal Caribbean International, Celebrity Cruises and Azamara Club Cruises. 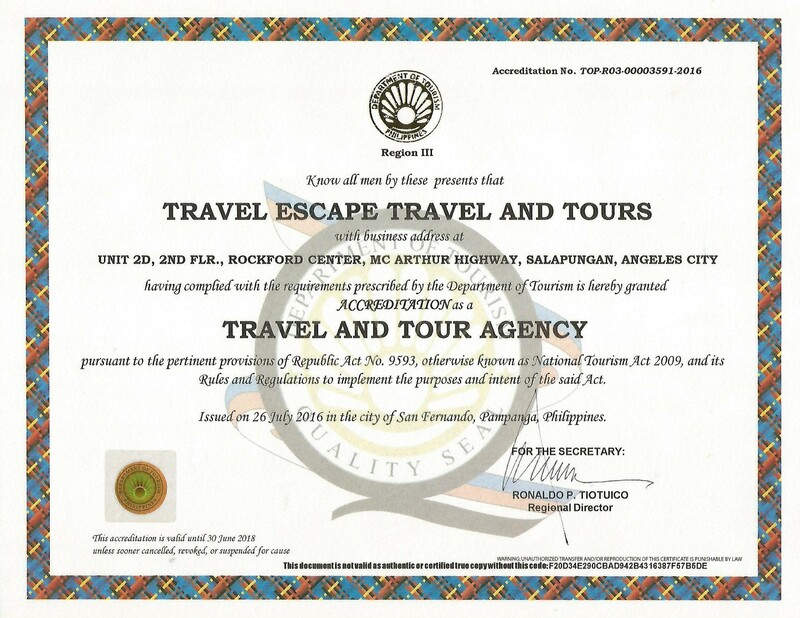 Our travel agency specializes in Package Tours local and international from budget to premium. 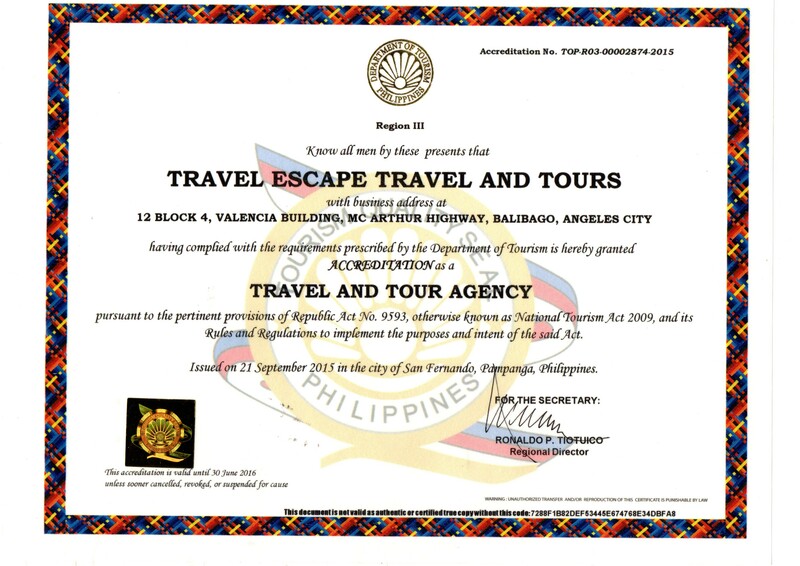 Travel Escape Travel and Tours will continue to satisfy customers and maintain our reputation and integrity we build. 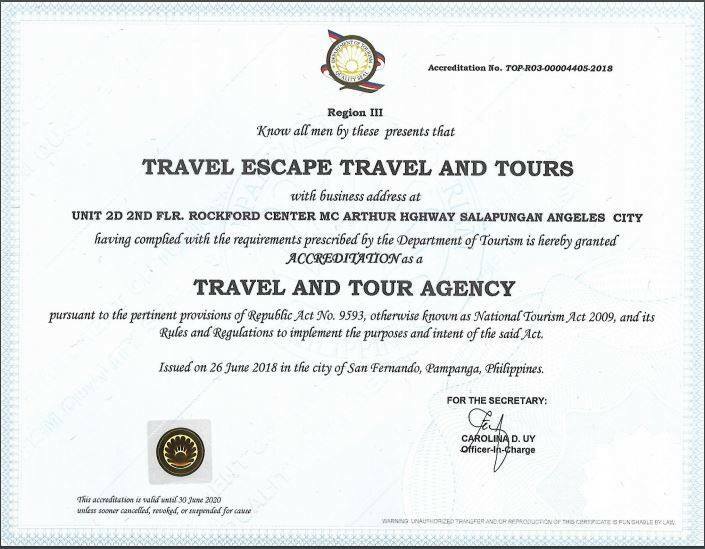 As of now, we gained more than 90,000++ Facebook likes, had booked for incentive and company tours, valued customers were satisfied, several customers’ referrals and the outgrowing number of customers. 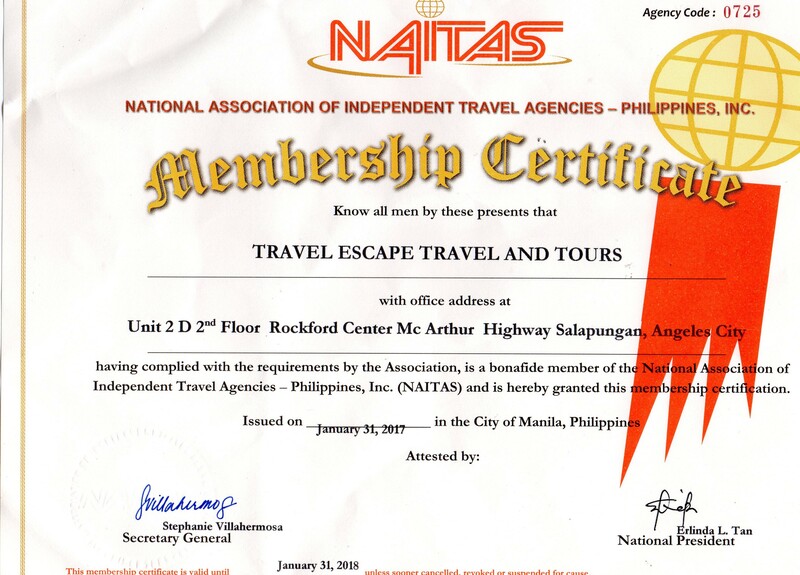 We treat our valued customers as family, giving them the best quality service with affordable price, simple transactions, and full customer assistance from inquiry until the tour ends. 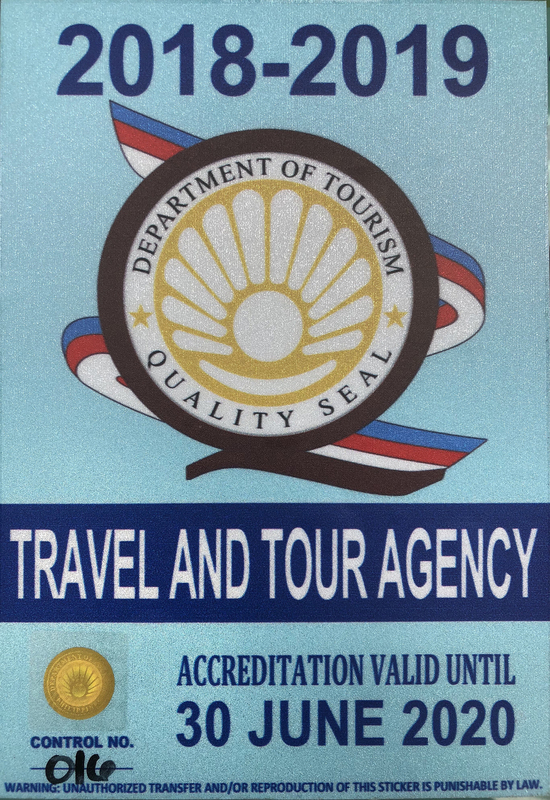 We will keep on improving, expanding and driving to excellence in giving the best service to customers in order to have a great and memorable travel experience in their lives.